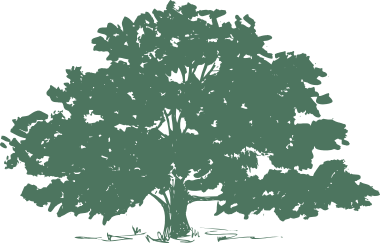 Rickert Tree Service is rated 4.4 out of 5 based on 54 reviews from around the Web. Great job guys, thanks very much!! Rickert's Tree Service recently worked on our trees (trimmed 2 and took out 3) and did an excellent job! All done the same day and the cleanup was excellent. . Would recommend will use again if needed. They were friendly, prompt, efficient and reasonable. I have to add that it only took them 4 hours, even with high temperature and humidity. Very pleased with the tree removal service. They are professional, have great teamwork and take pride in their work. Fantastic company! Professional from start to finish! You won't find a better tree service! They completed a pretty large job and left my yard squeaky clean....won't call anyone else ever!! Thank you Rickert!!! 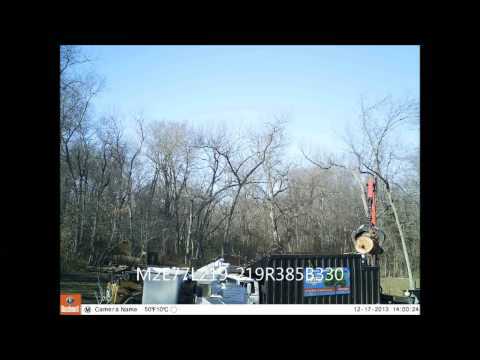 Tree and stump gone and the clean up was superb...I have used Rickert Tree service in the past and will not hesitate to use them again...very satisfied. They were very knowledgeable and provided a great price for their services. Cleaned up nicely too. The crew showed up on time with their amazing equipment and trimmed three trees quickly and efficiently. Clean up was great. Love going here to grab firewood. Good selection and separation of wood.